This was immediately reordered by someone who spotted it at a friend’s birthday party! Other Skylander characters possible. 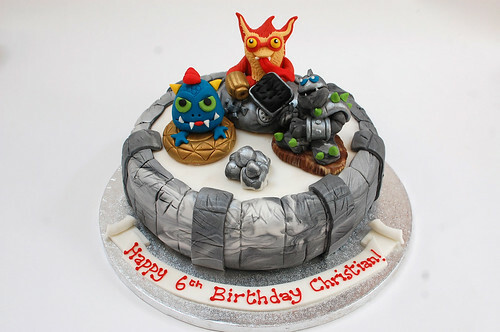 The Skylander Cake – from £80.